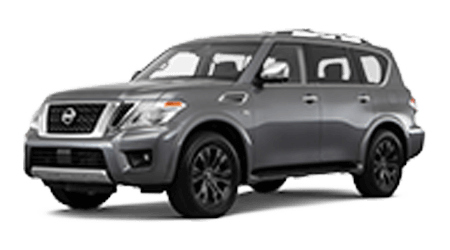 As a proven commercial vehicle leader, the Nissan lineup includes an array of impressive models that can stand up to your towing and hauling demands, as well as the needs of your small business, with ease. 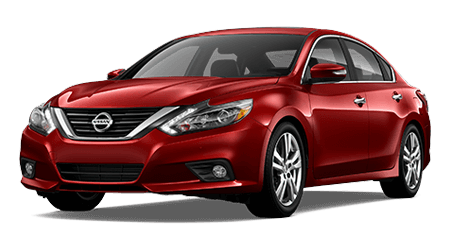 Don't put off your need for a commercial or fleet vehicle, shop Sutherlin Nissan of Fort Myer's inventory online right now or on-site in Fort Myers, Florida. 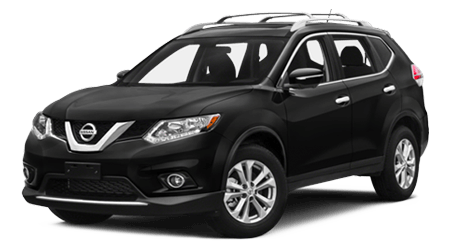 With customizable cargo vans, spacious passenger models and durable pickup trucks to choose from, you're sure to find a commercial Nissan vehicle that complements not only your search parameters but your budget requirements. 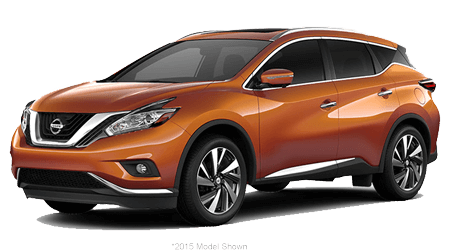 Our Nissan sales department staff is familiar with all the commercial models we have in stock, so don't hesitate to tell us all about what it is you're looking for. 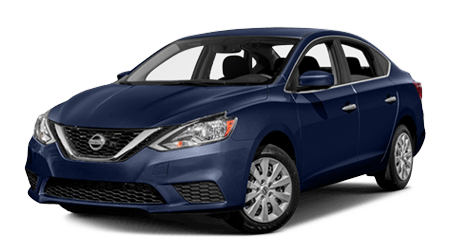 We'll happily go over the models that offer back-up cameras, cruise control and navigation features, and can review the comprehensive Nissan warranty that comes included with your commercial vehicle purchase. 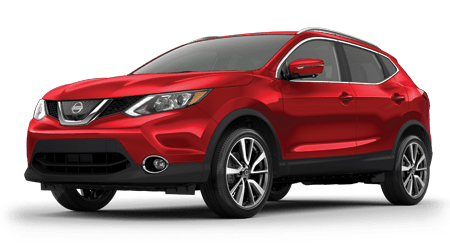 Sutherlin Nissan of Fort Myers is dedicated to ensuring all drivers in nearby Cape Coral, Florida can secure the commercial vehicle they've been wanting; that's why we offer comprehensive financing assistance. 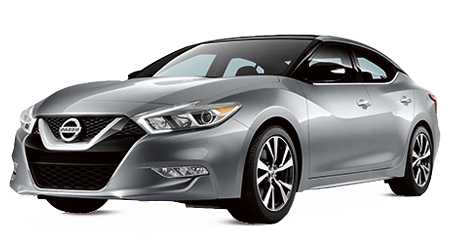 Submit a secure credit application to our team in Fort Myers right here on our interactive site or drop by our new and used Nissan dealership for a more personalized financing experience. 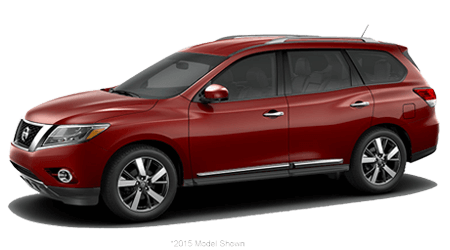 Our Sutherlin Nissan of Fort Myers team looks forward to helping you drive home in the responsive, driver-assistive commercial ride that you deserve, at a price that you can afford! 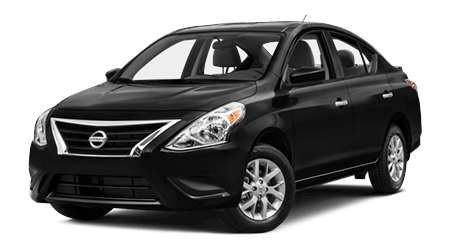 Get a commercial incentive only when you purchase a Nissan Commercial Vehicle at a Business Certified Dealer. 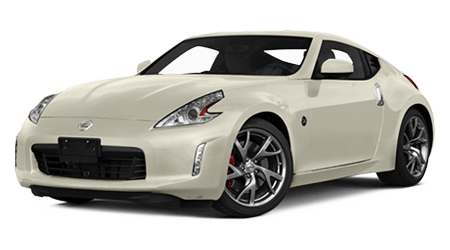 When you come to Sutherlin Nissan, you'll have the benfit of a dealership that's been selling Nissans for over 40 years. In the past four decades, we've built personal relationships with customers throughout Central Florida, and we've staked our reputation on our commitment to providing superb customer service in everything we do. 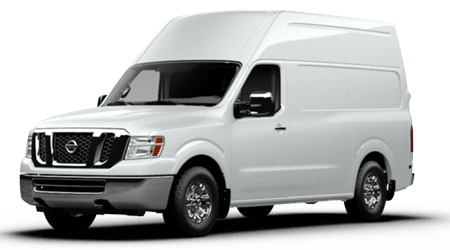 Nissan NV® Cargo vans get the job done. 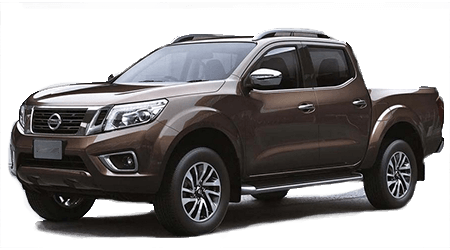 With the innovative Nissan NV® Cargo, doing business will feel less like work. 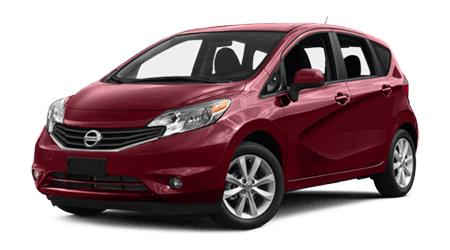 Discover how comfort and state-of-the-art technology will make any job easier. 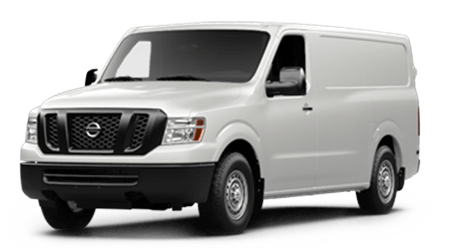 Make your NV® van a rolling billboard with signage. 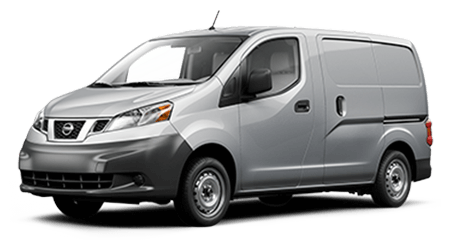 Sutherlin's specialists can customize your Nissan NV® Cargo van with ladder racks, dividers, shelving, tank and wire holders, work stations, and signage or graphics. 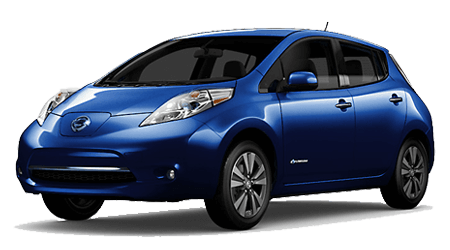 The most fuel efficient V6 and V8 engines, lowest maintenance costs, and best warranty in the business make the Nissan NV® Cargo van the best choice. 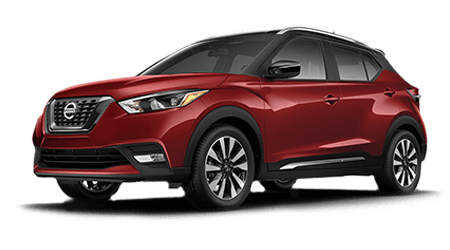 Our service department is staffed with the most qualified ASE Certified technicians, ready to answer your questions and address your service needs. Utilizing advanced internet-based, state-of-the-art diagnostics, we are able to provide the highest level of technical competence. 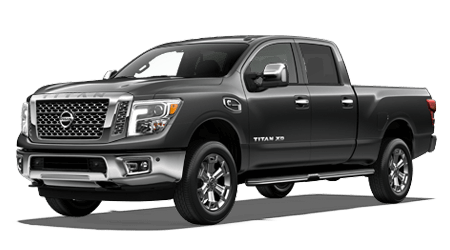 As a commercial customer, you will receive priority treatment in keeping your work trucks' down time to a minimum.